Mr Speaker, this Honourable House is reminded of the recommendation of the West Kingston Commission of Enquiry in its Report published on September 19, 2016, that citizens who suffered loss and damage to property and business, during the May 2010 events in West Kingston (the West Kingston incursion) should be compensated. 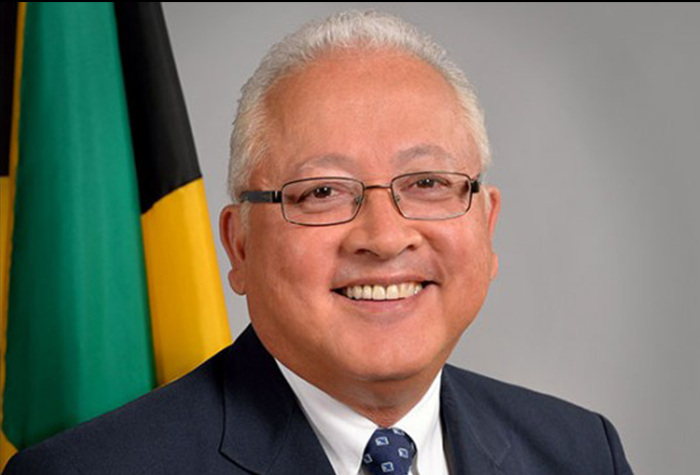 Mr. Speaker on November 21, 2016, Cabinet approved the establishment of a Compensation Committee with the responsibility of reviewing the claims of persons affected by the West Kingston incident. At the time the Compensation Committee was set up, over 150 claims were reported to the Public Defender. It was clear from the outset that this was not an exhaustive list of the persons who suffered during the incident, rather they related to persons of whom evidence was adduced at the Enquiry.